Considering the fact that Leonard Cohen’s most recent tour was his first in 15 years, the man has been quite busy on the road. He’s also been busy in some other respects: releasing a live album and speaking out on others’ covering “Hallelujah.” But he’s not quitting anytime soon. 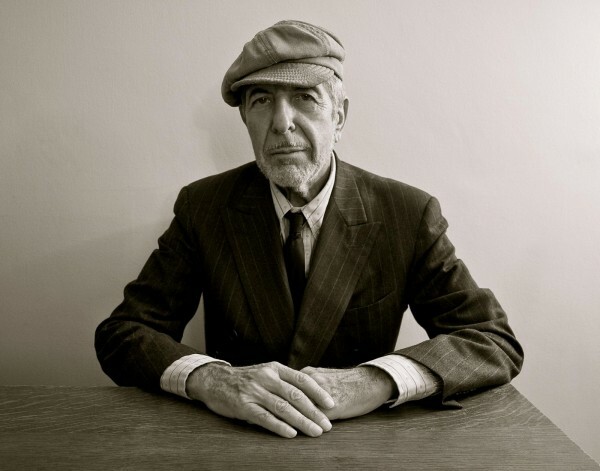 Cohen has just announced that he will perform yet another string of North American shows. After concluding his current tour of Europe, Cohen will give us in the States another chance at seeing the legendary Canadian do his thing. Cohen will hit select cities all over the country, including good old Nashville. The jaunt will end in San Jose at the HP Pavillion. Tickets for some of the dates will be available via Ticketmaster on August 3rd. If you want to see Cohen, now is the time. He may go into another 15 year hibernation. Don’t miss your chance.